Based in Kapuskasing Ontario. After grad, Dan left to tour and eventually took up home in Chatham after settling down. 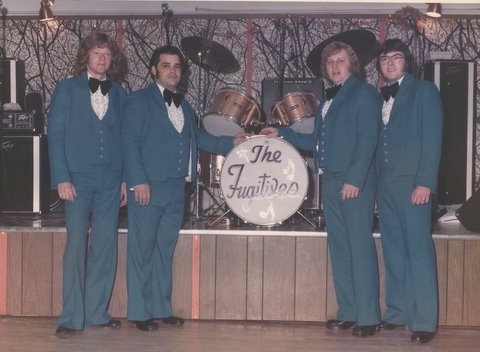 He would later join such bands as The Whaling Band, Elvis Tribute, The Night Crew, JUSTUS, Wild Country, and some recording sessions with his son Shawn. As of 2009: still involved. 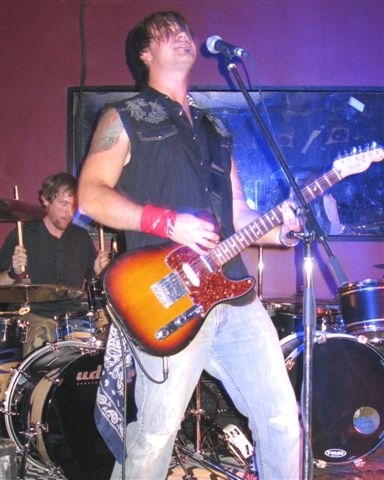 Craig, who hails from Chatham, Ontario, is a vocalist and an instrumentalist. 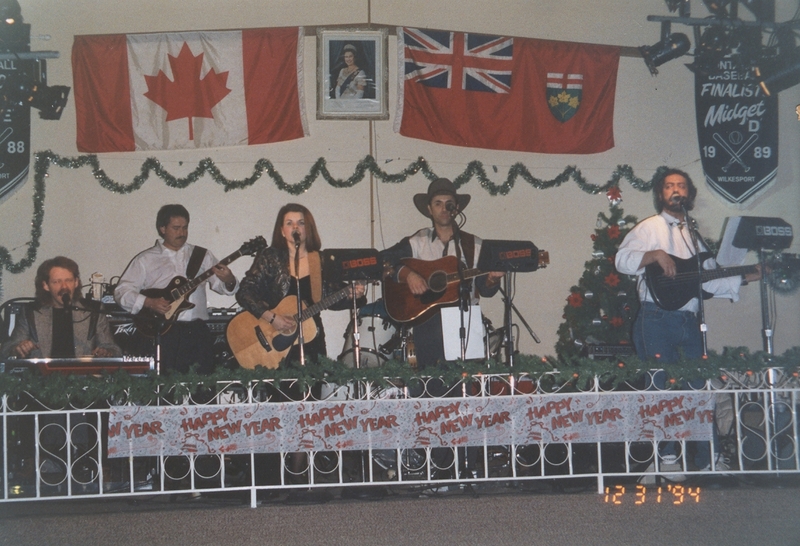 He studied flute at Queen’s University where he earned a Bachelor of Music degree. Craig later moved to Vancouver and continued his vocal training at the Vancouver Academy from which he received an Artist Diploma. 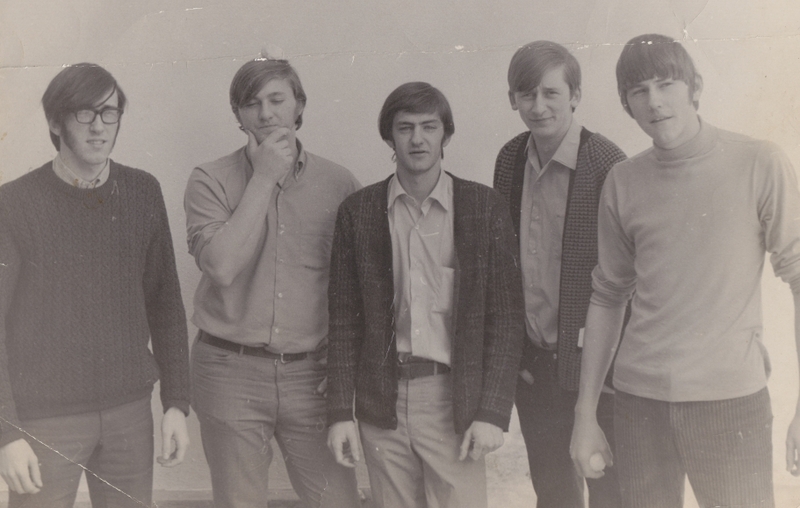 In the autumn of 1979, Craig joined the tenor section of the Vancouver Chamber Choir. He held the position of Singer’s Representative on the VCC’s Board of Directors from 1999 to 2002. In addition to his role with the Choir, Craig teaches private lessons in voice, music theory, and speech at the Arts Connection in Steveston, British Columbia, and at the British Columbia Conservatory of Music in Burnaby where he is head of the voice department. He is also the President of the Vancouver Chapter of the National Association of Teachers of Singing, and served as Secretary of the Organizing Committee for the 2005 International Congress of Voice Teachers held in Vancouver. Craig enjoys performing concerts and making recordings with the Choir, and has many fond memories of its international tours. He feels privileged to have been a part of the VCC for more than two decades. In 2006, Craig left the BC Conservatory and joined the faculty of the Royal Oak Conservatory of Music where he is now the Principal and maintains a large studio. He retired from the Choir at the end of the 2007 – 2008 season and in September of 2009 joined the faculty of Capilano University where he teaches in the Music Theatre Diploma program. 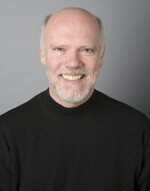 In 2010, Craig became the Northwest Regional Governor of the National Association of Teachers of Singing. Since 1974 touring has been a vital component of the Vancouver Chamber Choir’s activities. As well as performing a full series of subscription concerts in Vancouver, annual tours are undertaken to various parts of Canada. As a cultural ambassador for Canada, the Choir has travelled throughout Asia (notably China, Hong Kong, Taiwan, Korea, and Japan), Europe (notably Germany, France, the Czech Republic, Finland, Estonia, Lithuania, Latvia, Ukraine, and Russia), the United States, and Mexico. In 1994, they sang in Korea and Japan, where they were awarded gold medals and the overall Grand Prize in the 11th Takarazuka International Chamber Chorus Competition. During the summer of 1997, the Choir completed a highly successful tour of Germany, France, and the Czech Republic. In March 1999, they were featured guests at the National Convention of the American Choral Directors Association, where they performed to an audience of 6,000 of their peers. During the 2002-2003 concert season, the Choir performed in Latin America’s most prestigious festival, Festival Cervantino in Guanajuato, Mexico, and in the 2002 Taipei International Choral Festival. In 2004, the Choir received an invitation to participate in the Tokyo International Performing Arts Festival. Educational programs are also an important element of these tours. These programs include masterclasses for conductors, workshops for choirs, school concerts, and reading sessions for choral composers. Release: Unapologetically Pop Vol.1: Music To Cut Yourself To. Dead Girls Union and The Janet Theory. the listeners be the judge. The debut EP is Unapologetically Pop Vol.1: Music To Cut Yourself To. will be made for not being “metal” enough. Produced, recorded, mixed and mastered by Dave Richie at Empty Heart Studio. 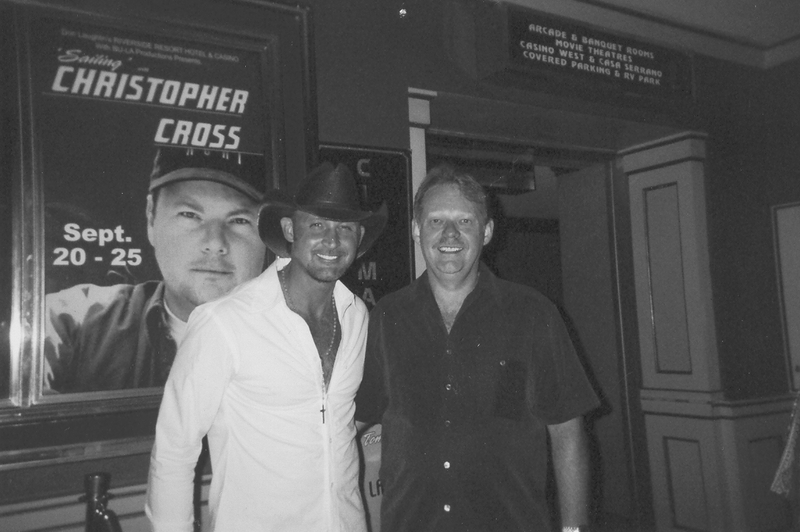 Rene worked with Peter Phillips/Tim McGraw impersonator through 2000. 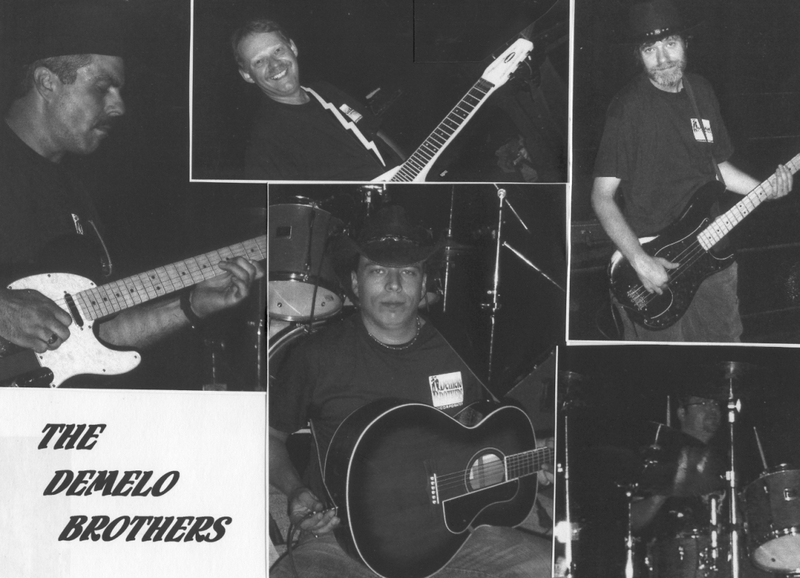 Band: The Demelo Brothers Band. You are currently browsing the Chatham Music Archive blog archives for September, 2009.